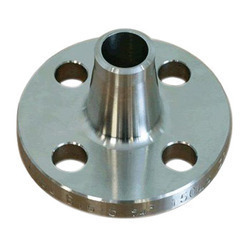 Manufacturer of a wide range of products which include weld neck flanges and forging parts. 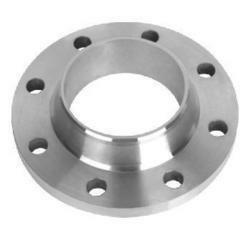 We are manufacturing Weld Neck Flanges like WNRF,WNLFF,WNLMF,WNRTJ classes from 150 - 2500 as per ASME B16.34 up to 30" in all material like A105,LF2,F11Cl2,F5,F347,F316,F304L etc., as per customer requirement. Forging parts offered comprise precision designed and constructed forged parts.